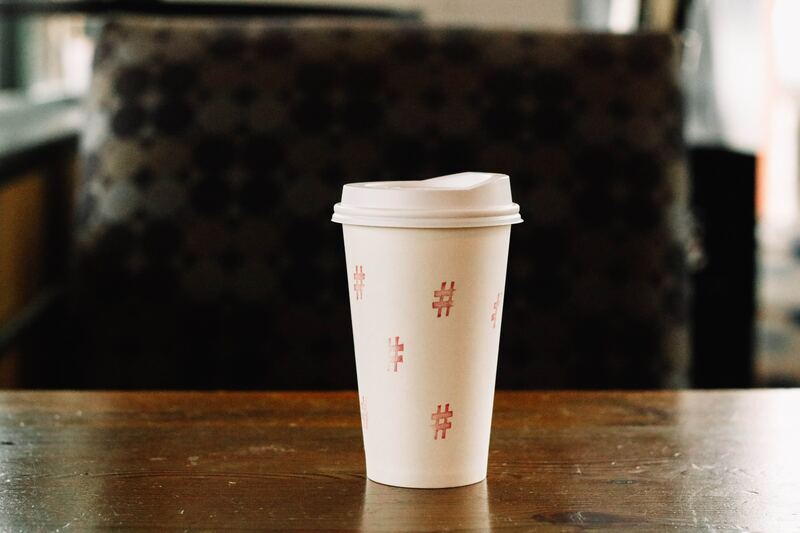 A quick guide to using hashtags | Hello Social Co.
Hashtags are increasingly becoming one of the most important parts of a business’ social media strategy. While good content will always be most important, a good hashtag strategy will help that content be seen by the right people. There are thousands (even more, actually) that are used across social media platforms including Instagram, Twitter, Facebook, Pinterest and more. But, they’re probably the most important on Instagram, if you’re using that platform to market your business. But first, what even is a hashtag? Hashtags are keywords used alongside the # symbol. They are used across social media as a way of searching for relevant content. Hashtags are a great tool for categorizing and organizing your posts, tweets and images and making it easy for your audience to find them. They are also useful for growing your audience, as a hashtag immediately expands the reach of your post beyond just those that are following you. 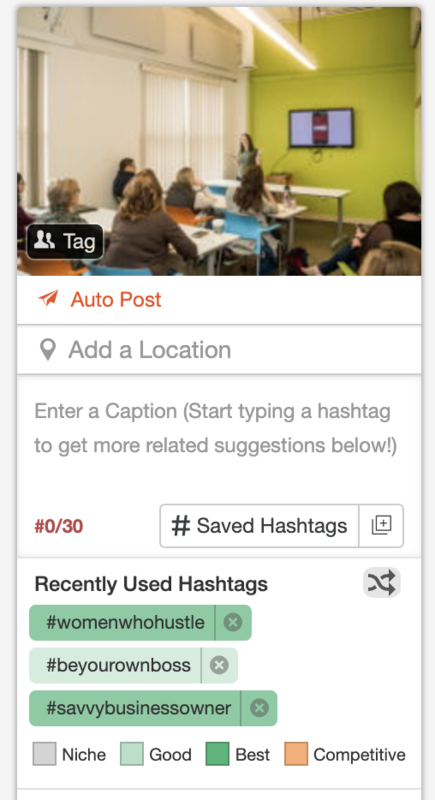 If you use more than 30 hashtags in your post, your caption will disappear. This helps the platform to discourage spam accounts from using tons of hashtags to reach every user. However, an appropriate time to use a hashtag on Facebook is when participating in a social media hashtag campaign or talking about an internet-wide topic. But, using more than two hashtags in a single post results in a drop of engagement. One or two relevant hashtags to your post is sufficient. While it can be easy to use the same hashtags over and over again, you can expect the same results on those hashtags if you fall into that trap. Experiment with different hashtags to see which ones perform best for your account. Why do your hashtags have black dots before them? People ask us about the black dots before our hashtags on Hello Social Co.’s accounts a LOT. The simple answer: We like the look of them. By using these dots, we’re separating our hashtags from our caption, and think that they’re more visually pleasing. Note: We only use these on Instagram. It’s totally not necessary to use them! With Lifetime Access to our extensive list of Social Media Hashtags, you’ll gain access to a constantly updated list of hashtags for more than 20 industries. These are hashtags we use to manage our own clients’ social media accounts, and the list is always growing! Get access here.